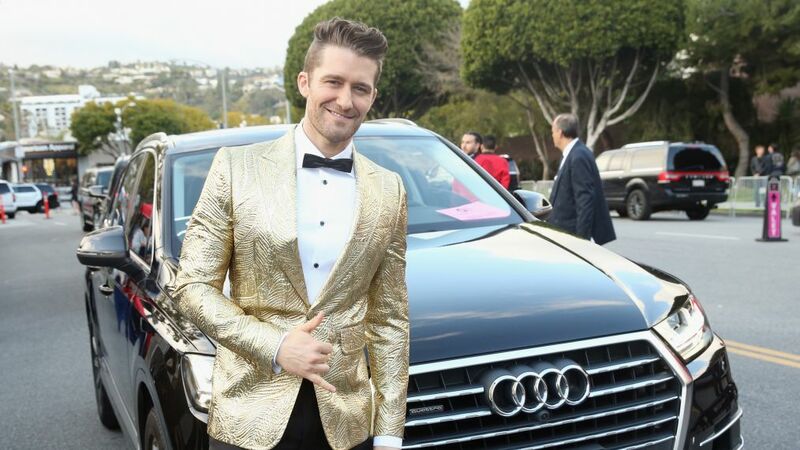 Matthew Morrison arrives in an Audi Q7 to the 25th Annual Elton John AIDS Foundation's Oscar Viewing Party at The City of West Hollywood Park at The City of West Hollywood Park on February 26, 2017 in West Hollywood, California. Matthew Morrison is joining ABC's medical drama Grey's Anatomy in a guest starring role. The network confirmed the casting news on Monday to TV Insider, but the big question now is...who the heck is the former Glee star playing? TV Line suggests Morrison will play the yet-to-be-seen ex-husband of Dr. Jo Wilson (Camilla Luddington). Last week, there were photos of the actor filming scenes in Los Angeles with Grey's Anatomy cast member Justin Chambers, who plays Alex. Given Alex's feelings for Jo and the possibility of them getting closer, it's easy to conclude that Morrison's character is going to be a complication for the couple. For now, the network would only confirm the casting, not the role. Will April and Jackson Finally Be Together on 'Grey's Anatomy'? Will Kepner and Avery make it work this time around? Our will there be a follow-up to Japril the Sequel?